Two years ago it was the first scooter in Honda’s range to receive the low-friction engine code-named eSP: “enhanced Smart Power”. 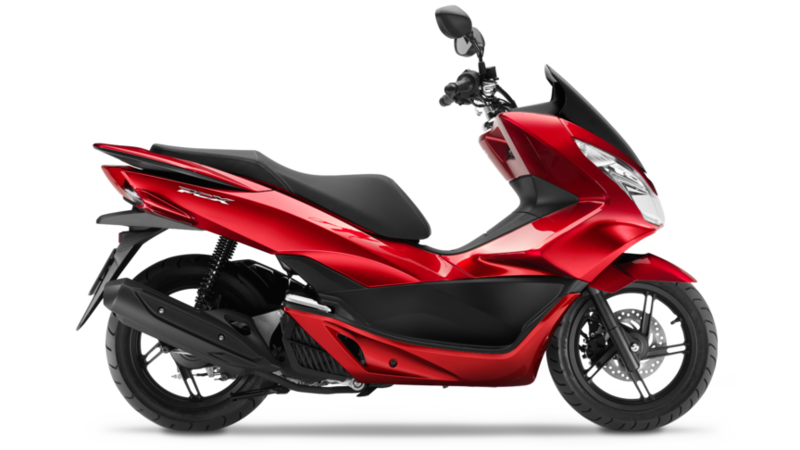 For 2015 – and building on the winning formula – Honda’s engineers, led by Large Project Leader (LPL) Yamaguchi-san have not rested on their laurels. 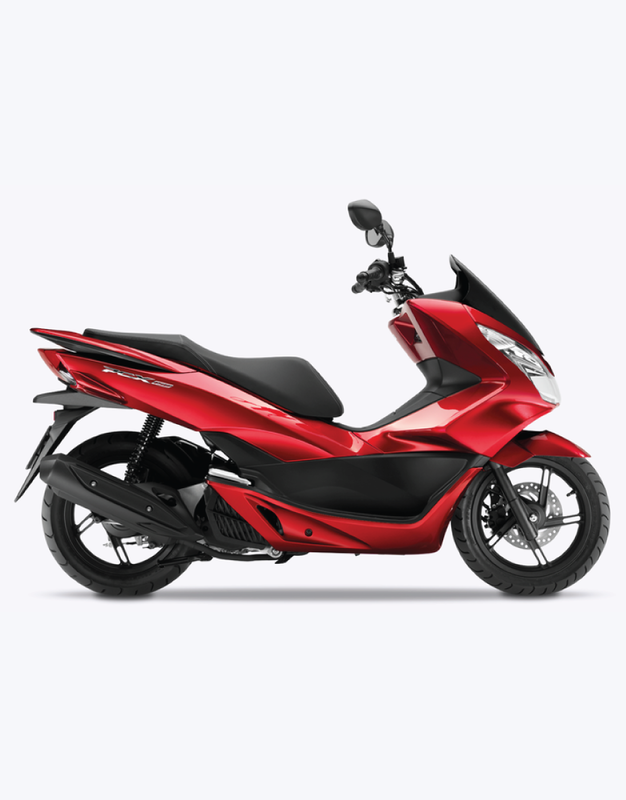 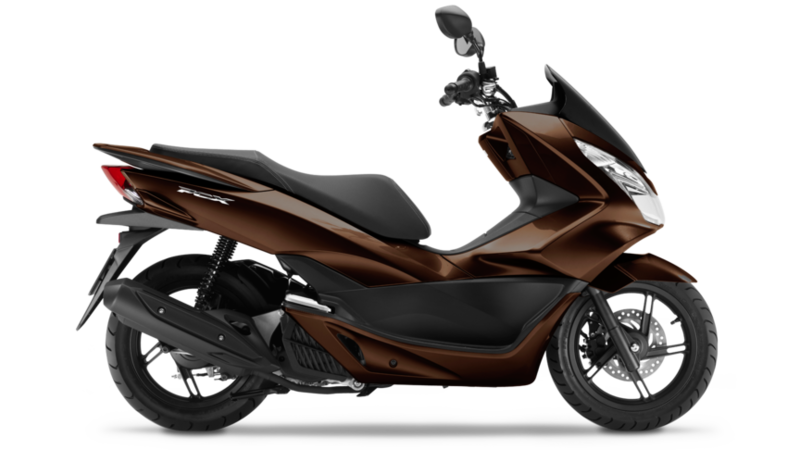 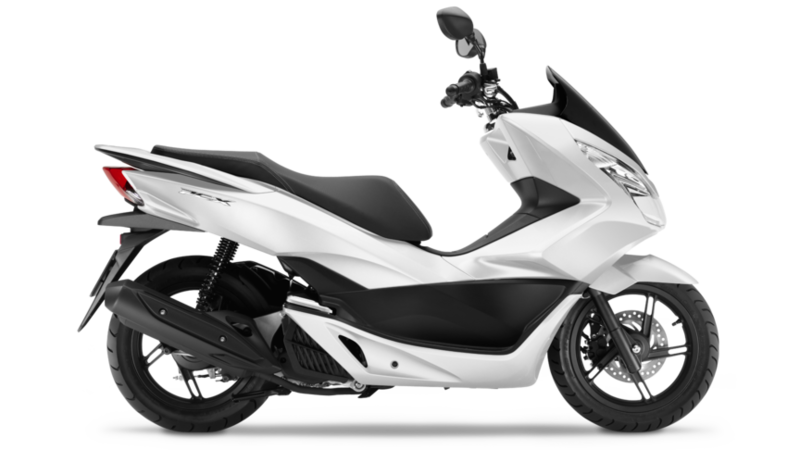 Their new PCX125 is more stylish, even more fuel-efficient and features a host of detail upgrades to facilitate life on the move in a busy city environment.